It was a work of beauty, a human-crafted wonder. Three black dials decorated its cream-colored face, encased in a stainless steel rim adorned with a tachymeter on its bezel. Red letters over the bottom dial spelled out “DAYTONA.” The Rolex crown perched on top of the face, the word “COSMOGRAPH” under it. After spending years out of the spotlight, the watch landed at Phillips, the auction house, earlier this year. 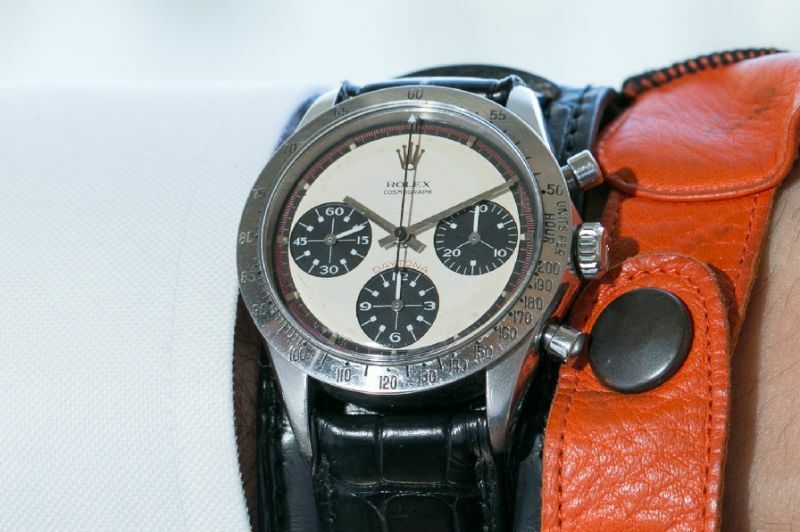 Anticipation grew, as experts speculated it would sell for around $1 million, a high asking price for any watch, even one associated with “Cool Hand Luke.” On Thursday, it sold for $17,752,500 after a 12-minute bidding war. 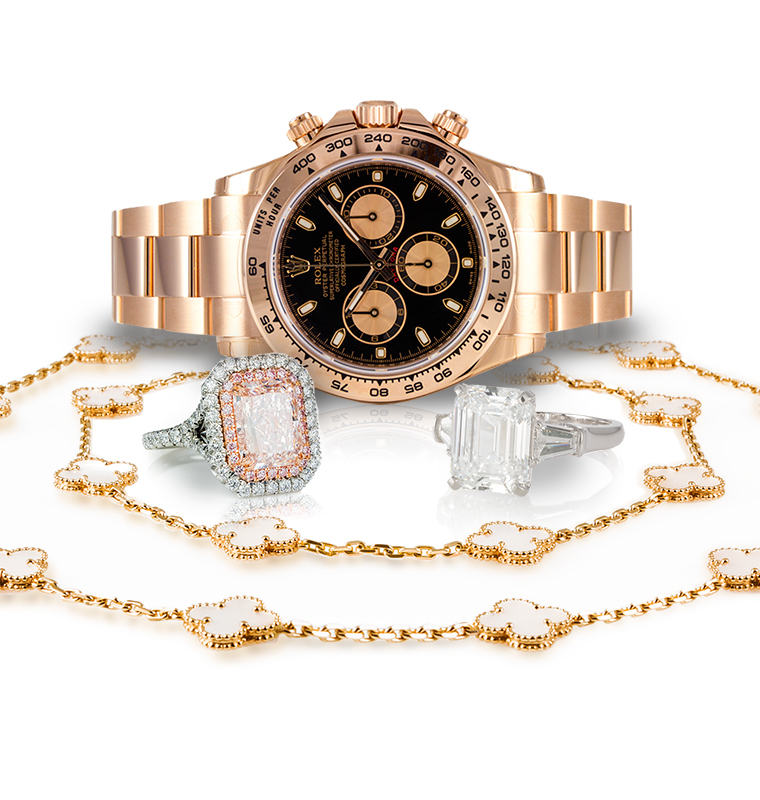 That’s the world record for the most expensive watch ever sold at an auction, according to Phillips. A portion of the proceeds went to the Nell Newman Foundation.